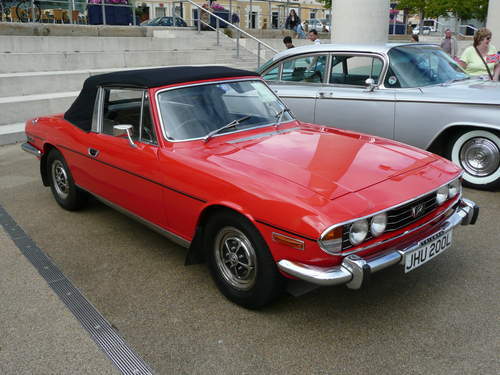 Tradebit merchants are proud to offer auto service repair manuals for your Triumph Stag - download your manual now! For over 38 years, Triumph has been known for building good cars including the 1983 Triumph TR6 and the 1973 Stag. Triumph cars are much easier to repair with you have a Stag repair manual. Explore our comprehensive list of Triumph manuals from Tradebit.